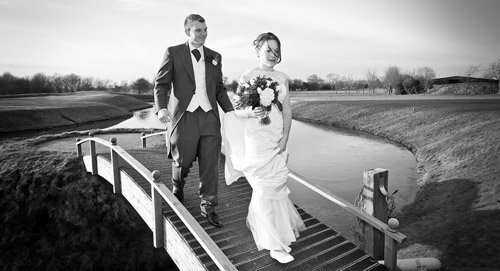 It's easy to check if we are available for your date, with absolutely no obligation. Tel: 07532 458 689 (or send a text if you prefer). Or use the form below and we will quickly get back to you with our availability. *PLEASE ENSURE YOU HAVE CORRECTLY ENTERED YOUR EMAIL ADDRESS - IF IT'S WRONG WE HAVE NO WAY OF CONTACTING YOU! Copyright 2019 Glenn Mather, Nottingham. All Rights Reserved.